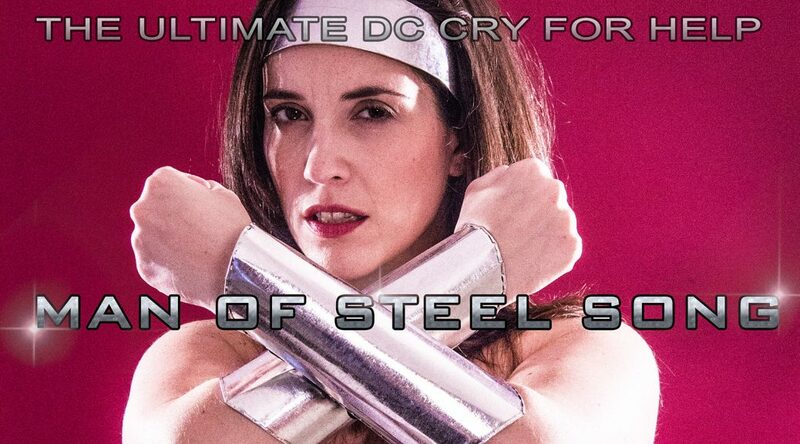 MAN OF STEEL SONG WINS AT DRAGON CON! WINNER Silver Dragon at 2013’s DragonCon Film Festival and Official Selection at LabCab Fest 2013! A fun music video I directed that has screened and won at some exciting festivals around the world, we poke fun at Warner Brothers for dropping the ball on some of the most iconic characters in comics, all to the tune of the Crash Test Dummies’ “Superman’s Song”. 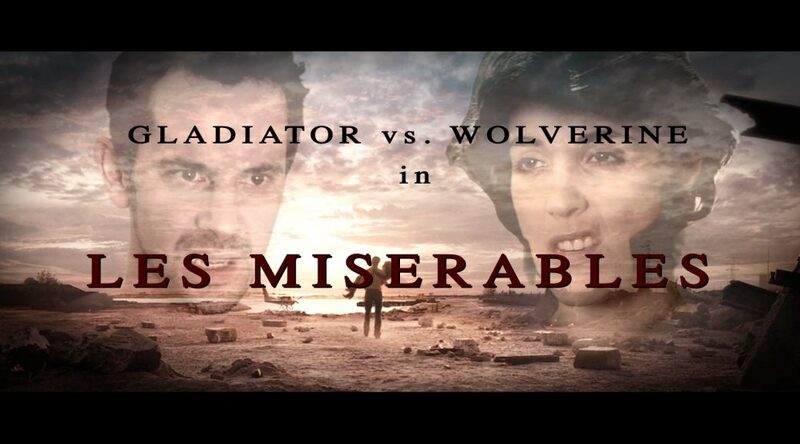 When I heard the casting for the Les Mis film, I couldn’t help but imagine these two in a battle… and so this happened when Melissa D’Agostino and Adam Lazarus helped me bring it into the real world for everyone to see!